Based in the sunny seaside town of Torquay, Hurley & Co, founded by Darren Hurley MRICS, is a Chartered Quantity Surveyor with both UK and International experience. They provide a leading quality of service with a personal focus and are a member of and regulated by the Royal Institution of Chartered Surveyors, ensuring they abide by and provide the highest professional, technical and ethical standards. 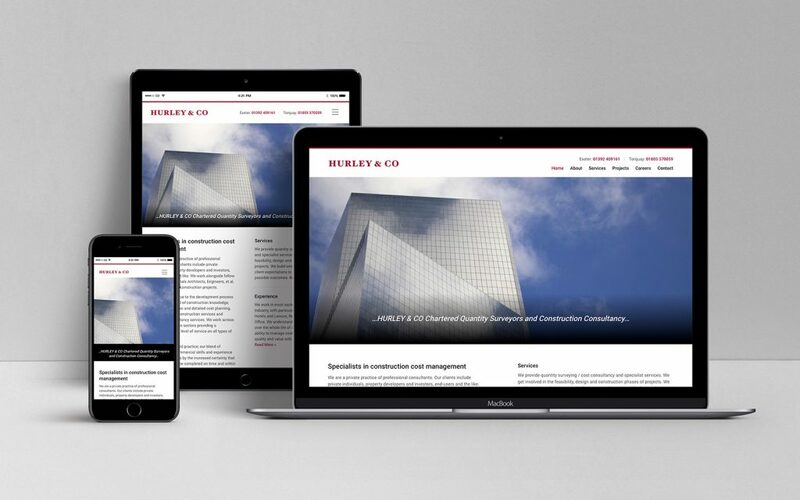 Hurley & Co approached us regarding the re-design of their website. The previous site was showing signs of age. It wasn’t responsive and didn’t display well on mobile and tablets. 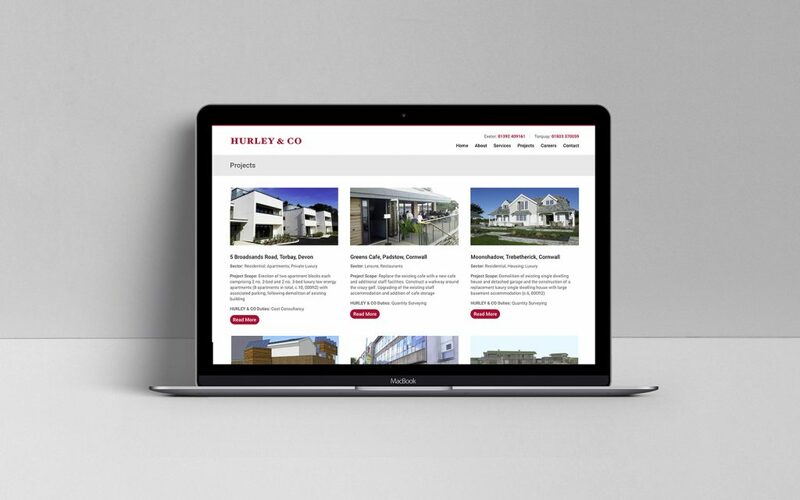 Hurley & Co’s main requirement was to have a modern and professional website that positioned them as experts in their field. Their old website was having a negative impact on their online presence and they were keen to rectify that. 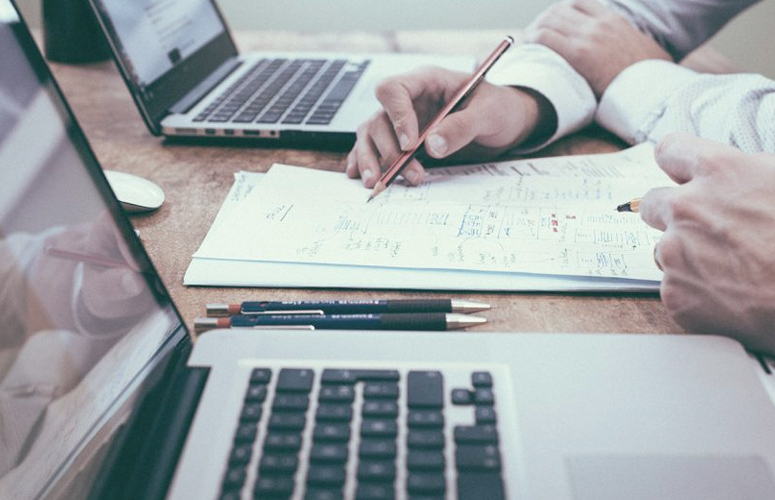 We worked closely with Darren and his team to get a better understanding of their business, the services they provide and their target audience. The new website includes a portfolio, which the team are regularly updating. If you require a new website or other digital service please contact us to find out how we can help you.